Simply sign up and your mailbox will be created and activated. 2. ON BOARDING TRADING PARTNERS. 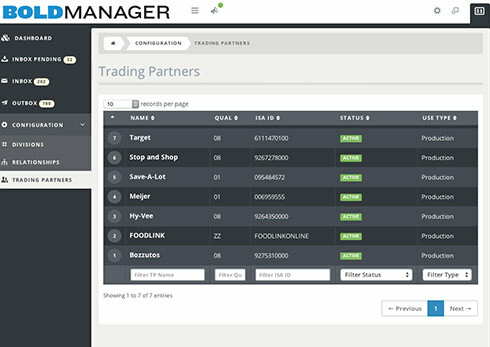 Complete your profile to configure your mailbox for your trading partners. From there, we handle the entire process, contacting the other VANs, configuring AS2, etc. 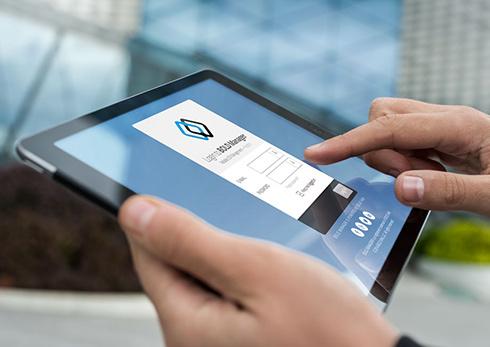 This process is transparent to your existing VAN trading partners; you do not need to change ID’s. If you are new to EDI we will help assign your ID’s and walk you through the entire process. 3. CONNECTING TO BOLD VAN. As part of your profile setup, you can select from a variety of methods to communicate with Bold VAN, including our easy to use data mover. 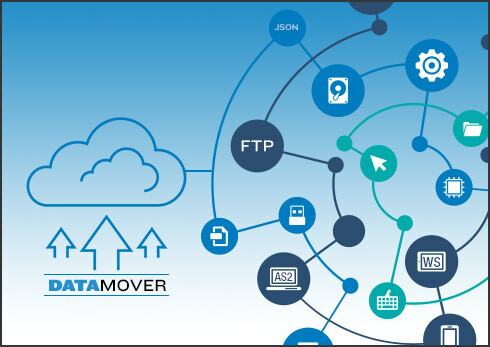 Our data mover is secure and will be sent to you preconfigured to communicate with your mailbox. 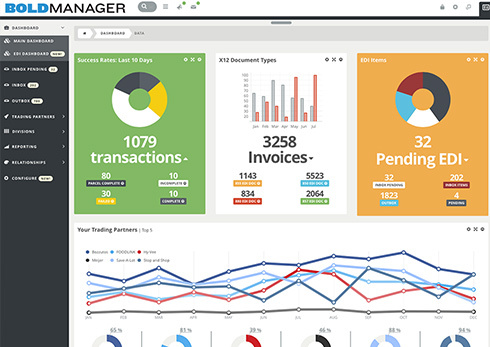 Other options include FTP, AS2, web services, and others. We will work with you to schedule your go-live day. 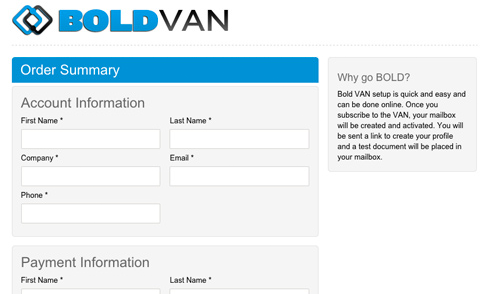 All of your VAN trading partners will be configured to trade with you via Bold VAN at that time. We are here to help every step of the way. See how it works for you with no commitment.